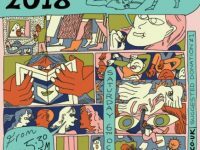 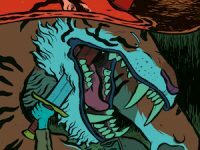 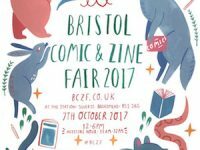 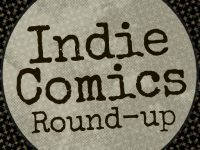 After the hectic release fest that was this year’s Thought Bubble it was time for a more serene event this weekend as we headed to Bristol for the annual Bristol Comics and Zine Fair 2018, one of our favourite events on the indie and small press friendly convention circuit. 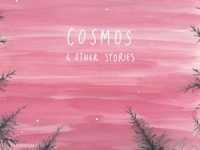 “Colour gives far more of a feel to the story than my words ever could.” Rozi Hathaway talks Cosmos, Njalla and more! 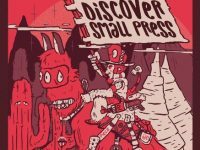 With Leamington Comic Con fast approaching us, we take a look at 4 books which are making their debut at this weekend’s event, featuring: Darrell Thorpe’s Sub Diablo: Great Titans; King Legacy #1, Rozi Hathaway’s Cosmo and Other Stories; and Paul Rainey’s Thunber Brother Special.